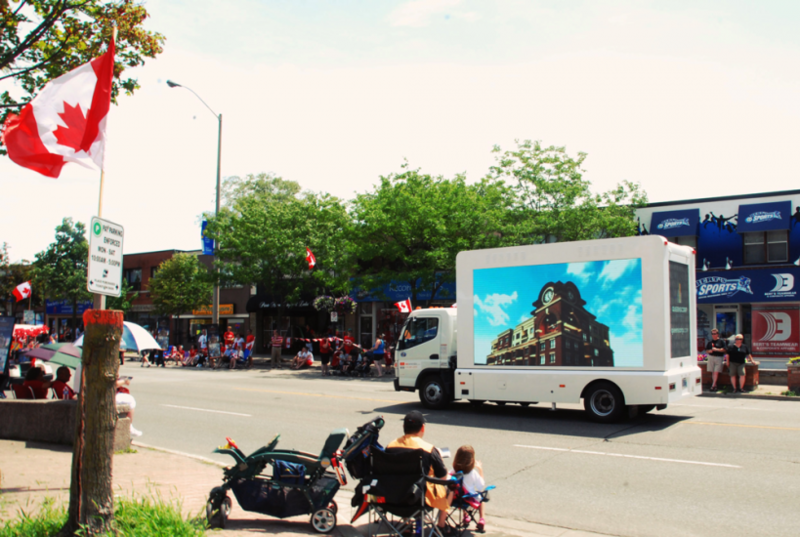 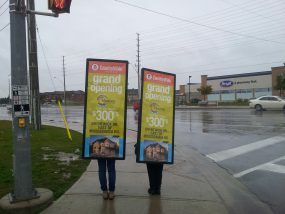 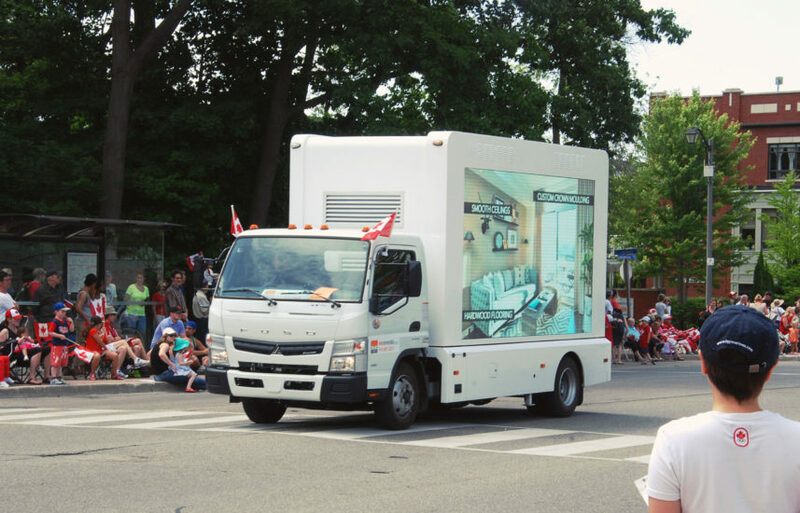 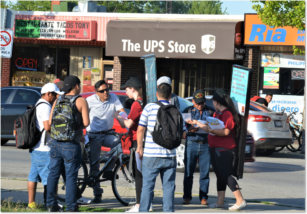 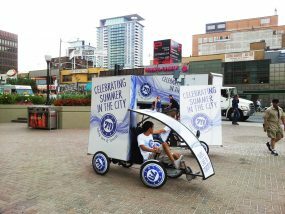 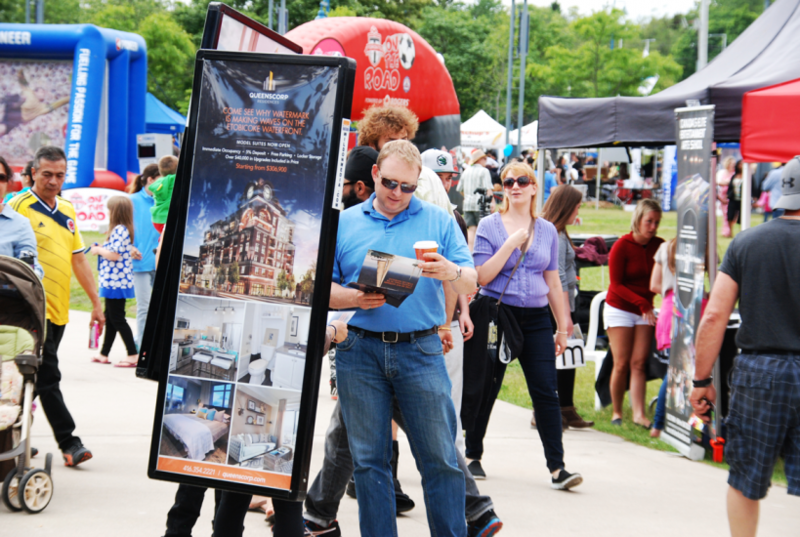 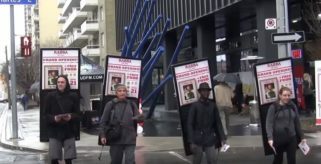 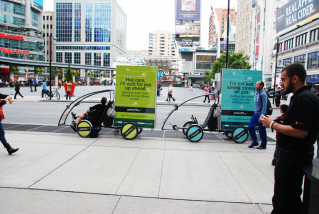 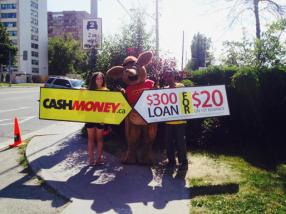 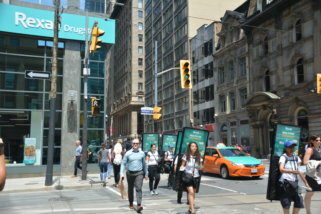 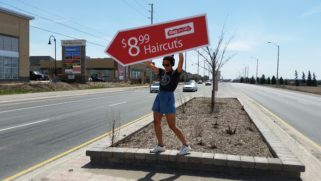 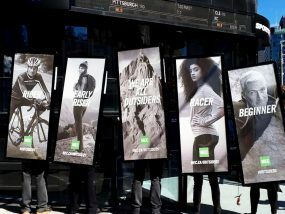 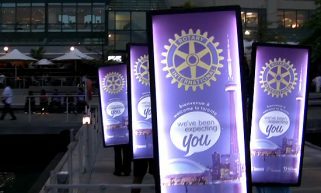 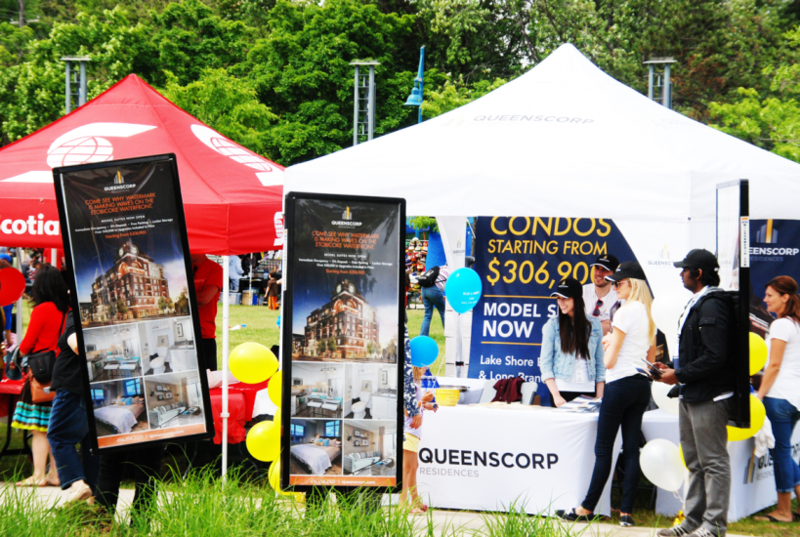 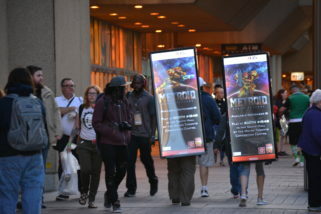 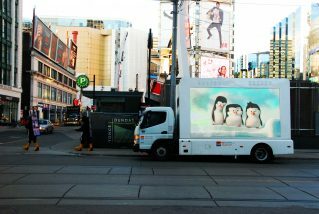 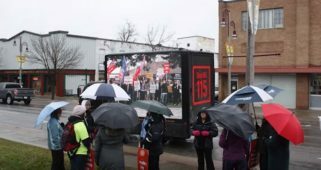 Tactic: During five days in June, as well as on July 1st, a Digital Ad Truck and a team of Walking Billboards were utilized to participate in the Canada Day Parade held in Port Credit and at the Mississauga Waterfront Festival. 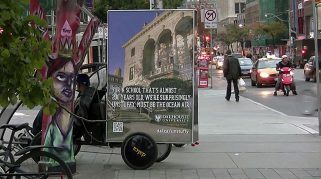 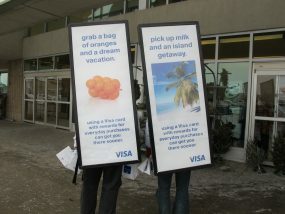 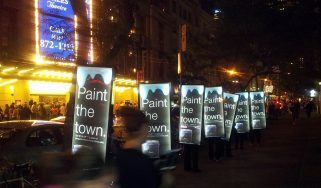 Thousands of people were reached as the Digital Ad Truck circulated locally. 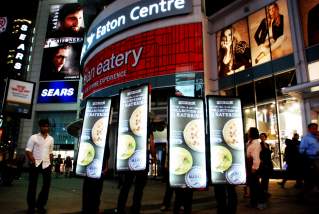 Many people were seen taking photos and selfies with the Walking Billboards, as well as stopping purely to read the message on our amazing screens.